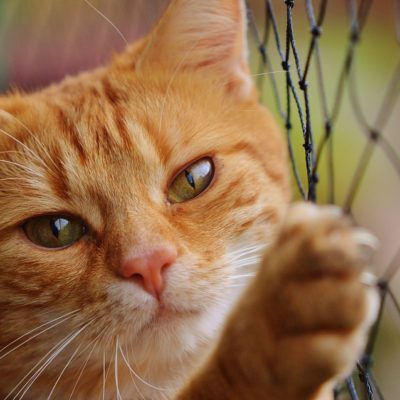 Can you help rescue cat Kate find a new home? 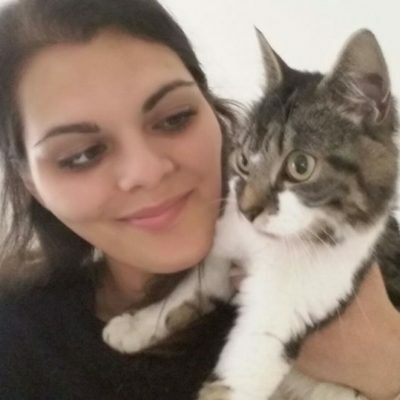 Kitty Angel Kate rescues homeless cat, can you help her find a home? Kitty Angel Kate rescues a cat that was found living beneath old furniture is now on the lookout for a new home after giving birth to two kittens…..
Click on button to read more…..
Those who have a cat (or two) knows how difficult the task can be of planning holidays, and at the same time make sure your beloved pet will be looked after properly while you’re away. We travel quite a lot during the year so, sooner or later, we were prepared to face this challenge with our Dougal……. 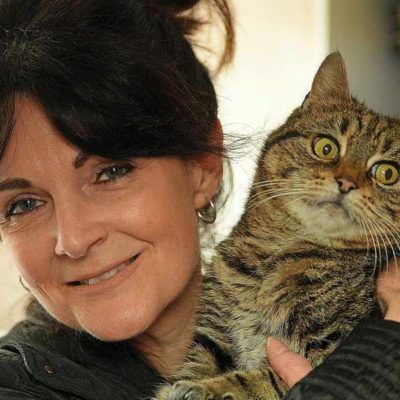 A moggie discovered close to Birmingham has been reunited with her owner who lives 205 MILES away in Sunderland. 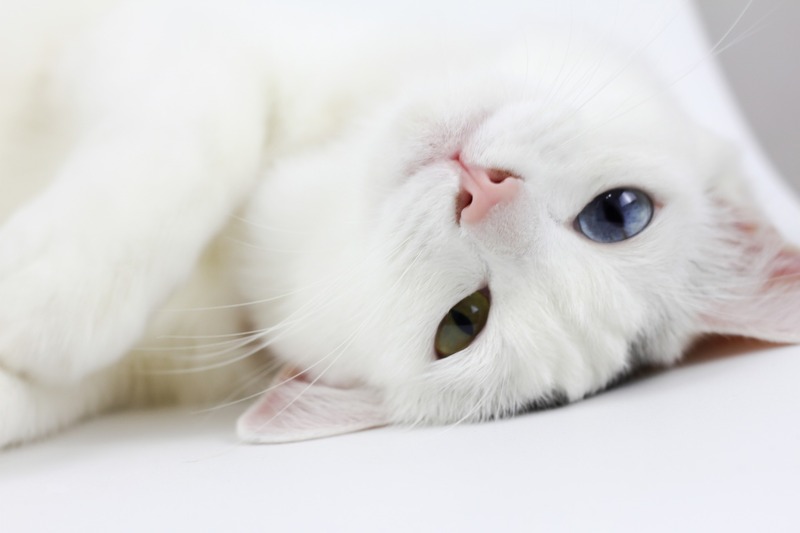 Thanks to Kitty Angels. Great news! 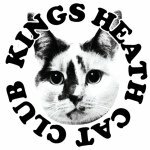 Kitty Angels have officially been endorsed by Kings Heath Cat Club (Birmingham’s largest online cat group) as their recommended cat sitting service!